Bashundhara R/A considered the newest and most advanced area of Dhaka is located just few miles away from the city centre, Like many areas of Dhaka, Bashundhara, is one of the larger residential project based just behind the Jamuna Future Park. Now a day’s its became most famous and considerably most secure area in Dhaka offers all modern facilities and features like highly repudiated Universities, English medium schools, Most advanced hospital, Jogging track, Largest Shopping centre in Asia, Very large road, Intentional Conventional centre Etc. 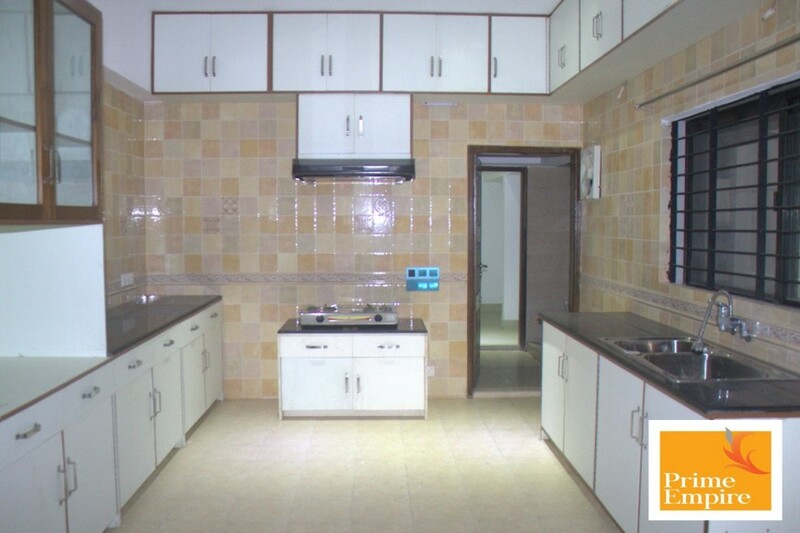 This opportunity only arises due to the relocation of the current occupier, and offers a superb opportunity to lease high quality living standard in the city of Dhaka. This area is a thriving market town, having an excellent and very organized retail shops, and also acts as the administrative head office of Grameen Phone. Bashundhara R/A, A large, leafy and ethnically diverse borough stretching from Dhaka to Shahjalal international airport in the east. Jamuna Future Park and few international conventional centers is arguably a mixed blessing to this area. It is to be sure, Bashundhara R/A will be one of the most advanced, secure, and desirable residential area in Dhaka very soon. Prime Empire would like to offer you this excellent 4 bedrooms stunning flat in Bashundhara. The Area is quite popular & amazing residential area. This apartment have 3 double size bedrooms with attached modern bathrooms, one guest room, separate servant toilet & specious living/lounge space. Bashundhara R/A that is considered as one of the highly secured areas offers maximum facilities the residence such as Shopping mall, Hospital, Banks, School, College, Universities, Jogging track etc.